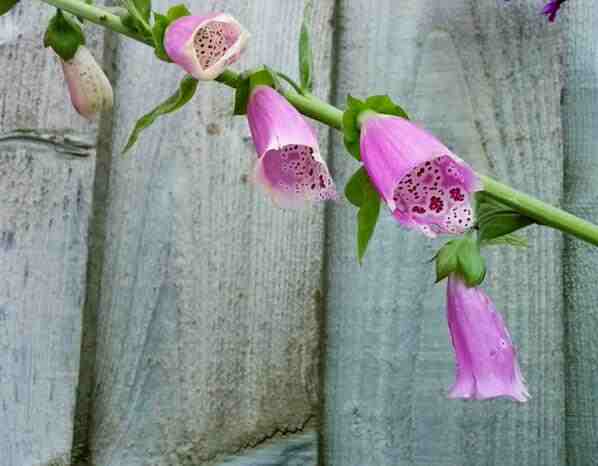 When Can I Sow Foxgloves? 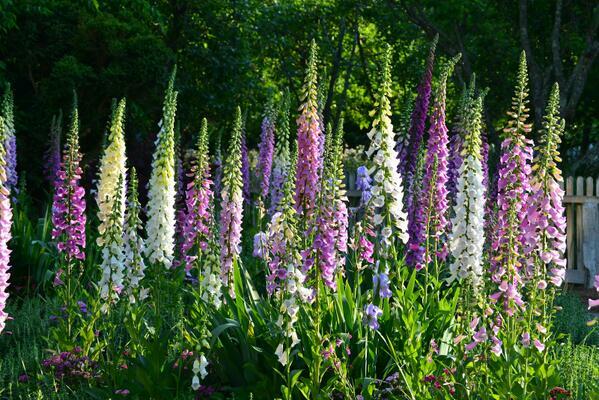 Sow Foxgloves In June & July. FAQ (not really): When Can I Sow Foxgloves? If you are lucky enough to live somewhere where Foxgloves grow wild as they do very well down here in Cornwall and many parts of the UK, you will see that by this time of year most of the flowers have turned to seed pods. The lower seed pods will have started to deteriorate and so will be dropping their seed. Great Grand-mama Florence Higgledy, the famous Edwardian stripper and cut flower gardener suggested sowing Foxglove seed when the last few flowers at the top of wild Foxgloves were in bloom. Effectively this suggests to me that June and July are the best months for sowing. 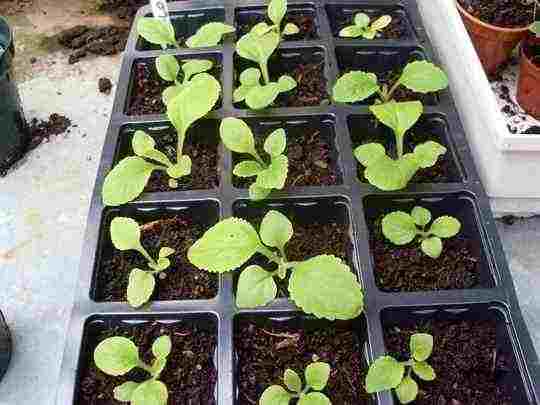 One thing to bear in mind when sowing Foxglove seed is like most super fine seeds they are best pressed into the surface of prewatered seed compost…and NOT covered as they need light to germinate. I prefer to sow mine in three inch square pots…sowing REALLY thinly….then after a couple of weeks when they start to germinate I take out all but the healthiest seedling and let her get on with it. If you want more plants and have more patience than myself you can sprinkle seeds (from a height) onto a seed tray and prick out seedlings in four weeks…just don’t handle the stem…hold them gently by a leaf. I then plant out at the beginning of September. Another to remember is that they will very happily germinate outdoors…so no need to put the seed trays in a greenhouse or windowsill as you may cook them. I spaced mine to a foot apart last year and they were great for the vase but most folk space them further apart 18-24 inches…this makes much bigger/taller plants. In the vase try adding something which is in contrast to the spires…I love using the domes of Ammi Visnaga if it is flowering in time…best do an autumn sowing to arrange this meeting of blooms. Other biennials to sow now would be Sweet Williams, Hesperis (Sweet Rocket), Honesty and Wallflowers…oh and Icelandic Poppies. Check out the world famous ‘Higgledy Garden Biennials Collection‘! Ten Reasons Why You Should Make A Summer Sowing Of Biennial Flowers For Your Cutting Patch. The Photo Comp…update.